To guarantee an optimal sale, a basic requirement is to know the fair price. Is your boat overpriced? There is no point in overstating the value of your boat – potential buyers will not consider making an offer. Is your boat undervalued? Potential buyers might ignore it, thinking that a low price means that there are malfunctions or serious problems. Because it is his own boat, a boat owner is sometimes lacking objectivity. As you can imagine, the right asking price is an essential element in the sale of a boat, new or used. 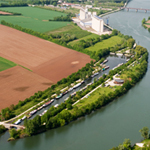 H2O will carry out a free valuation and assessment of your motor cruiser, barge, péniche, tjalk, or luxemotor. H2O specialists are available to help you establish the fair and objective market value for your boat. Our team draws on a vast experience of boats and a deep knowledge of the current market conditions. 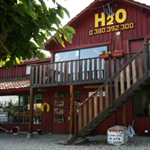 Since its founding in 1987, H2O has sold more than 1,400 boats. For the last 25 years, our experts have been entrusted with the sale of pleasure cruisers, barges, péniches, tjalks, luxemotors, motor sailers, and many other boats, new and used. Each boat is different; a profound knowledge of the market for new or used boats is needed in order to fix a fair and, above all, realistic price for buyers. This price is calculated as a function of several elements, including the state of the boat, its technical characteristics, maintenance and repairs carried out, and the level of daily maintenance. 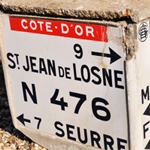 How to put a value on your boat?Our team is reacting quickly and places its knowledge of the market at your service. 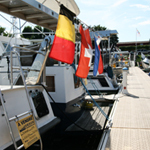 You can send us photos and a description of your boat to h2o@h2ofrance.com. 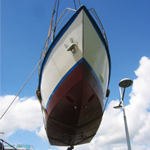 However, for a precise valuation, it is best that our team should see and inspect your boat.